DARK BLUE IS TRADITIONAL & TIMELESS! 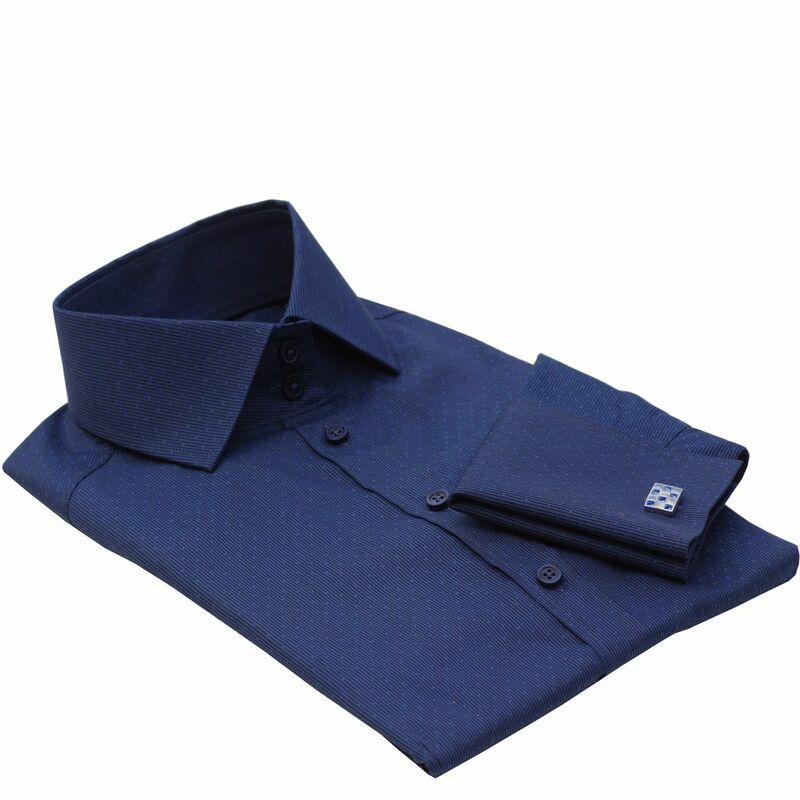 The dark blue shirt is created with style savvy, sophisticated women in mind. It creates an elegant look and casts just a little bit of a mysterious vibe on the person wearing it. And because this color is one of classics, you can almost never go wrong with it. You do need this shirt in its inky, expensive-looking glory in your wardrobe because everything and everyone looks good in dark blue. It is more forgiving than black, it’s flattering for daytime or nighttime and carries with it a subtle whiff of sophistication. The shirt truly looks both classic and sharp at the same time. This shirt is a fitted, long length shirt for average height and shorter women (155–168 cm/ 5’1”–5’5”). 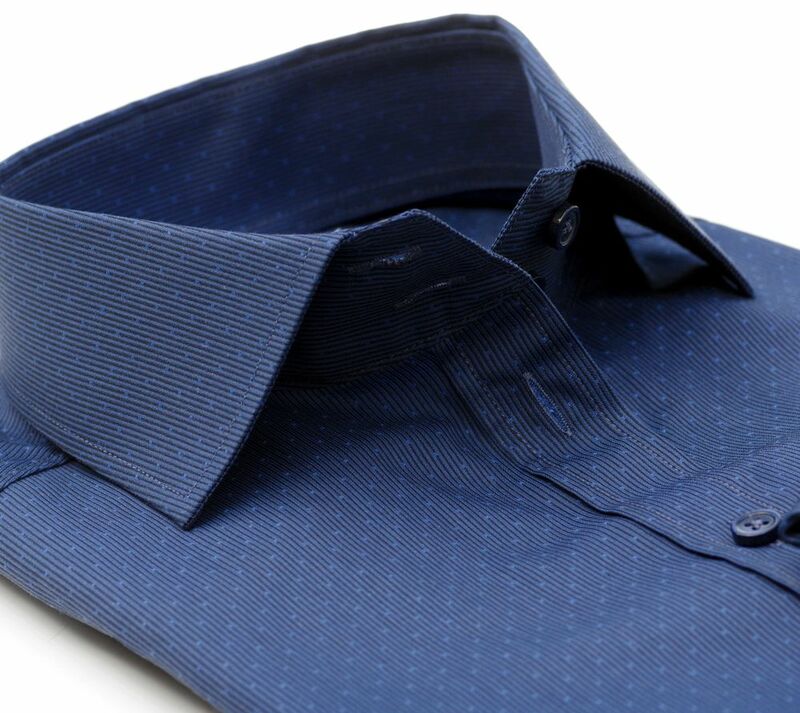 Compared to the French fit shirts, it has more room for shoulders and bust and a well-defined waistline.